Last Christmas I spent Christmas Eve driving all over the country trying to find an Asda with the earlier bluer version of these jammies with Dan TDM on them. I never did find them, but picked up a different Tube Heroes pair with different Youtubers on them. 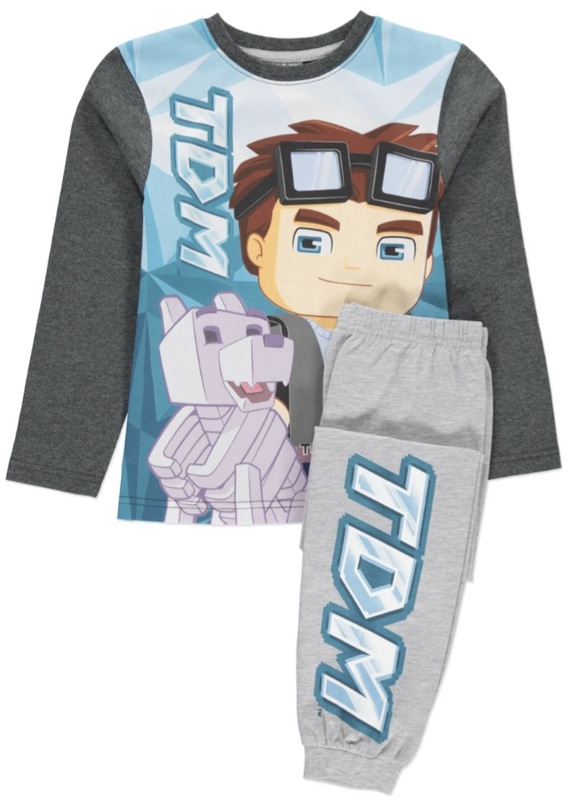 I managed to get the older DanTDM design pyjamas in the spring, but I was already thinking of what kind of design I might pick for Michael's Christmas Eve night nightwear this year, and spotted a set of DanTDM pyjamas again on Asda. Its the same brand, so I know they wash well, and prices range between £9 and £11 or so, depending on age and size you buy. So not bad! 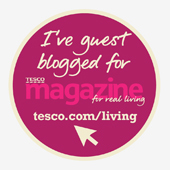 I'm tipping you lot off so you can rush and buy some too before they sell out again. Keep an eye on www.TheWorldofKitsch.com for a very exciting Christmas Launch from London next week.